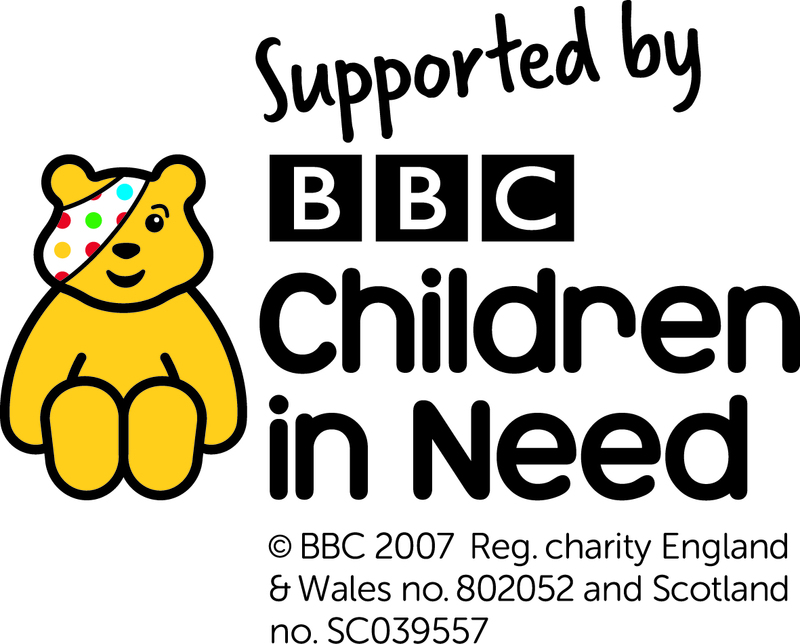 We are delighted to announce that Swindon Dance has successfully been awarded £30,000 from the small grants scheme at BBC Children in Need for 3 years funding. summer and holiday intensives for children and young people with learning disabilities aged 11 – 16 years. In year 3 we will also run an additional weekly group for young people. Throughout the 3 years, the children will have opportunities to work with Professional dancers, teachers, musicians and companies.